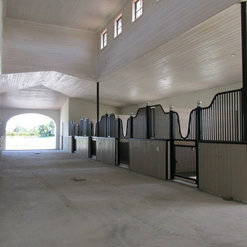 We are licensed luxury builders, specializing in custom equestrian estates in the Wellington and West Palm area of Florida. 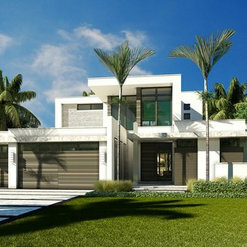 We have now opened an office in Naples, FL which will focus on high-end luxury custom homes. 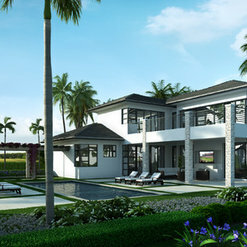 What makes us unique is that we are licensed in engineering, general contracting, and roofing. 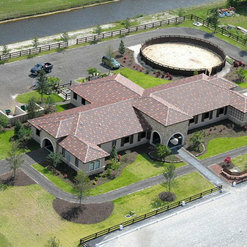 We have over 20 years experience throughout Florida and pride ourselves on customer satisfaction. 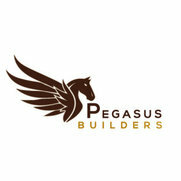 Pegasus Builders believes in giving back to the community and has been involved in many philanthropic activities, such as the American Diabetes Association, American Lung Association, CMTC Association, Olivia Grace Armand Foundation, FASP’s Children’s Services Fund and FTI Consulting Great Charity Challenge. 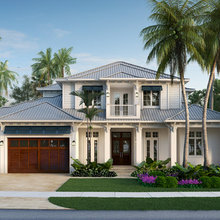 15 Projects for Pegasus Builders, Inc.
5 Reviews for Pegasus Builders, Inc.
Pegasus builders is a well-recognized company for our professionalism and incredible work done in the wellington and surrounding communities. Our team consists of highly respected professionals that work closely with our customers to assure the quality and expectations are met on every aspect. Unfortunately, We are sorry that you had a negative experience, Our goal is and always will be, the total satisfaction of our customers, and to provide a positive experience. I have had the pleasure of working with Pegasus Builders to create an ad for my publication. They were professional, interested, creative and responded quickly to calls/emails. I look forward to working with them again in the future. 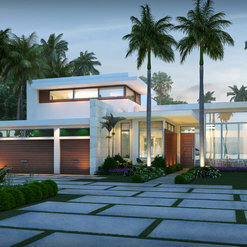 As a luxury residential design firm we work with many highend custom home builders. 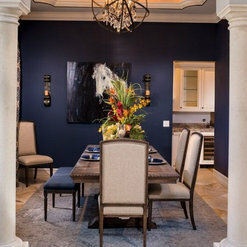 But Pegasis builders professionalism and attention to detail stands out from the rest .Even thou we have only worked together for a relatively short period. I look forward to a very long relationship. And I would certainly recommend them to build the finest of Homes. 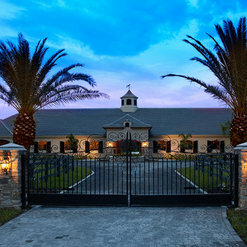 I have worked with Pegasus Builders on numerous Luxury residential and equestrian estate projects over the past nine years. I have found their team to be very professional with a high level of attention to details. They have provided outstanding construction services. 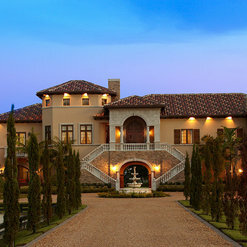 As an architect, I have trusted them to build our vision, and they have always produced an exceptional custom home. 2 Ideabooks for Pegasus Builders, Inc.